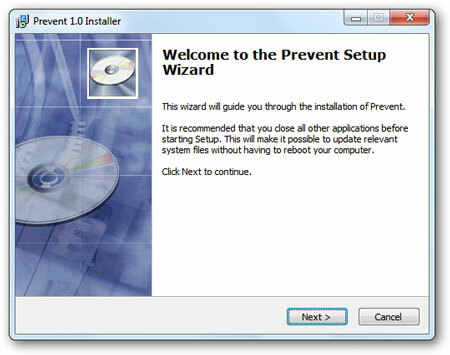 Install the tool & run it. 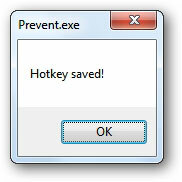 Press your desired hotkey by which you will be able to deactivate the tool's functionality. Now all the above written functions will be disabled but it is not foolproof. 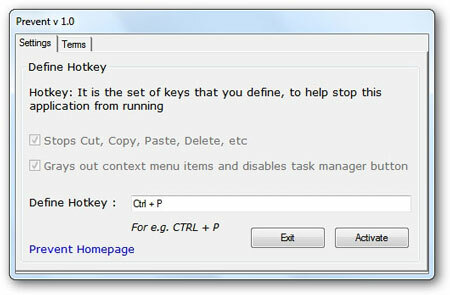 For example, you can still drag-n-drop to copy, paste & delete a file/folder and press F2 to rename a file/folder.